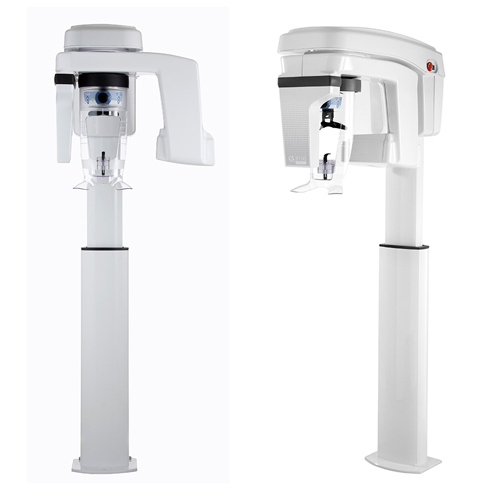 We provide advanced digital OPG (Orthopantomography) and dental X-Ray imaging services with the all new CS 8100, the sophisticated compact panoramic imaging system, developed by Carestream Dental, USA. It uses Carestream’s most advanced imaging technology to deliver high quality digital images instantly, helping us provide the best possible patient care. It has won several prestigious awards including the Reddot Design Award for 2013. Available at only a select few diagnostic centres in India, ours being the FIRST installation in North Delhi.